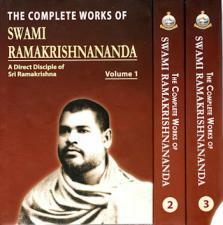 A beautiful set of the complete writings of a direct disciple of Sri Ramakrishna. Swami Ramakrishnananda, or Shashi Maharaj as he was affectionately known, wrote and spoke on a wide range of subjects, besides penning numerous letters to monks and devotees. 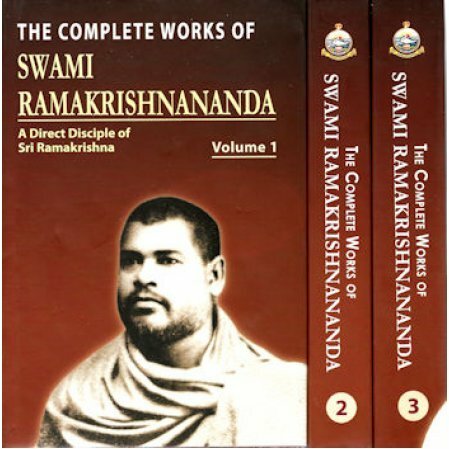 The Complete Works of Swami Ramakrishnananda in three volumes brings together all his available writings in English, with translations from Bengali and Sanskrit. A direct disciple of Sri Ramakrishna, Swami Ramakrishnananda founded the Ramakrishna Math in Madras in 1897, which led the expansion of the Ramakrishna Movement in different parts of South India.